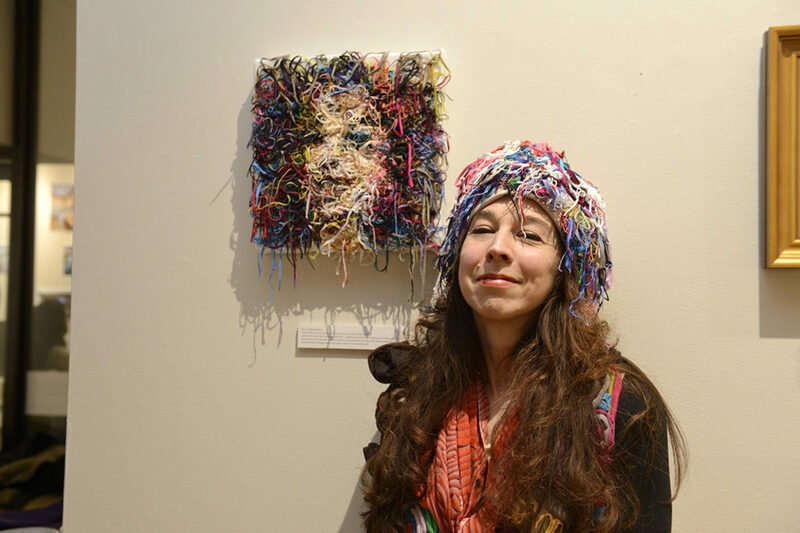 5:00-7:00 Fri 10 Feb — Schelfhaudt Gallery. 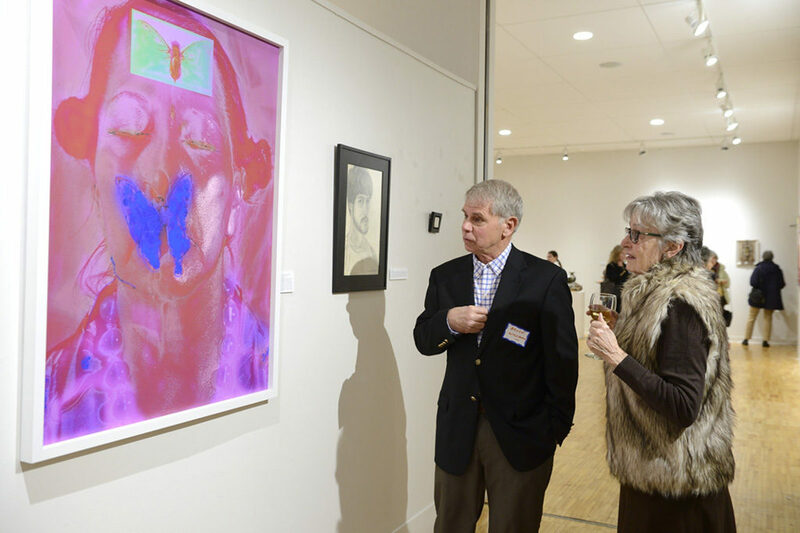 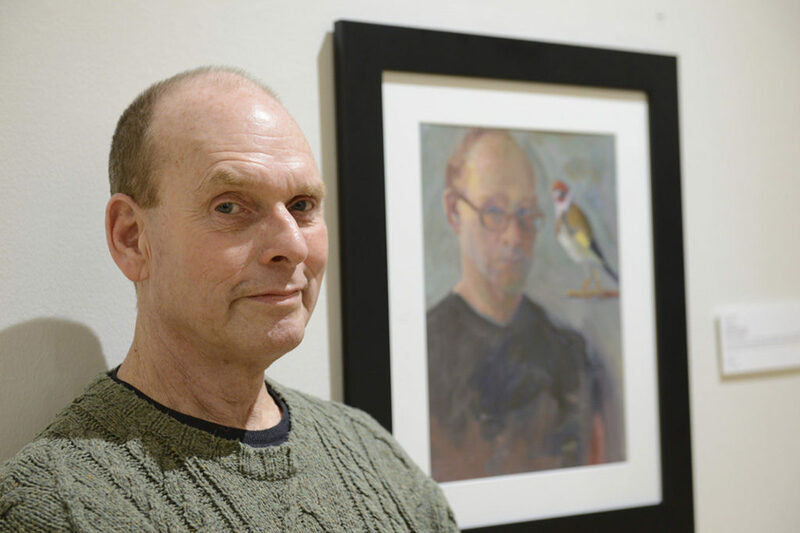 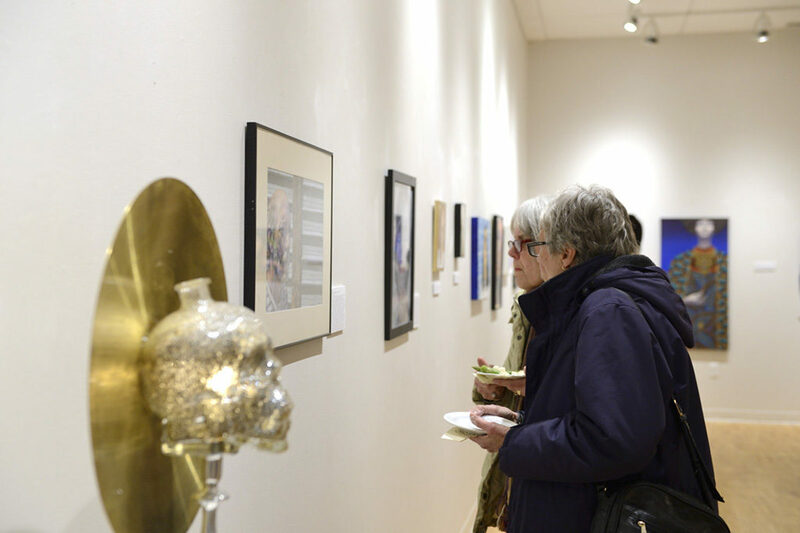 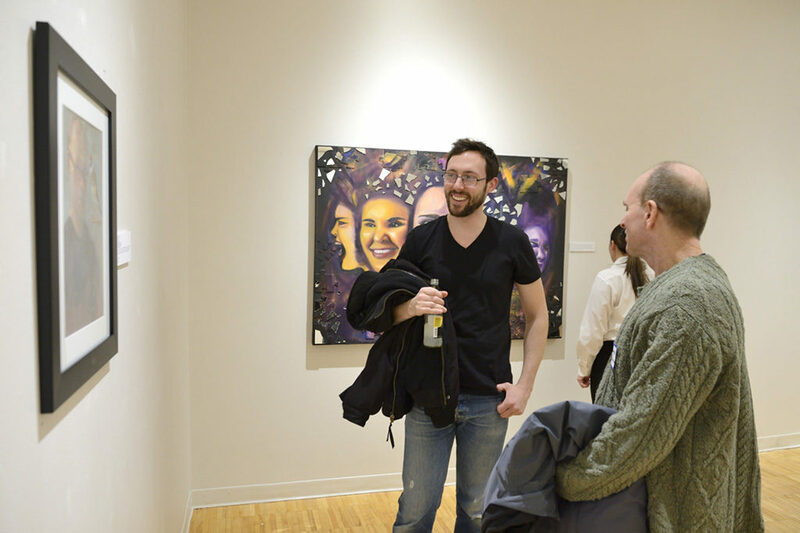 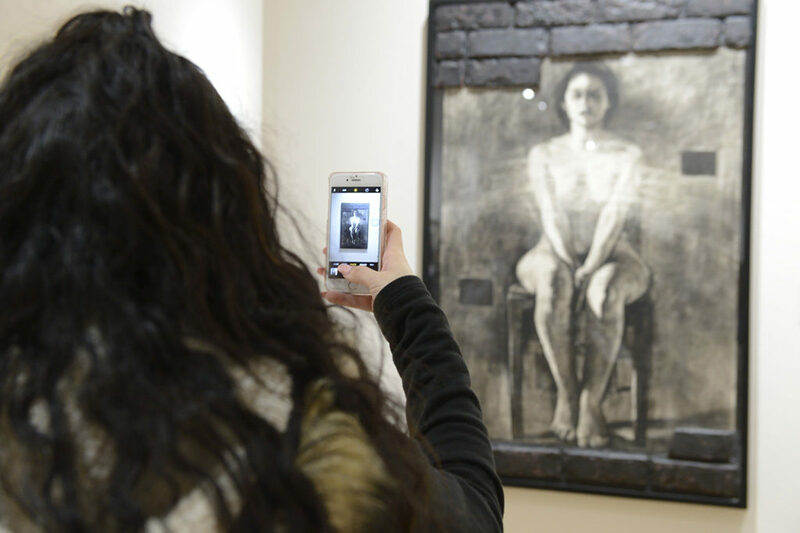 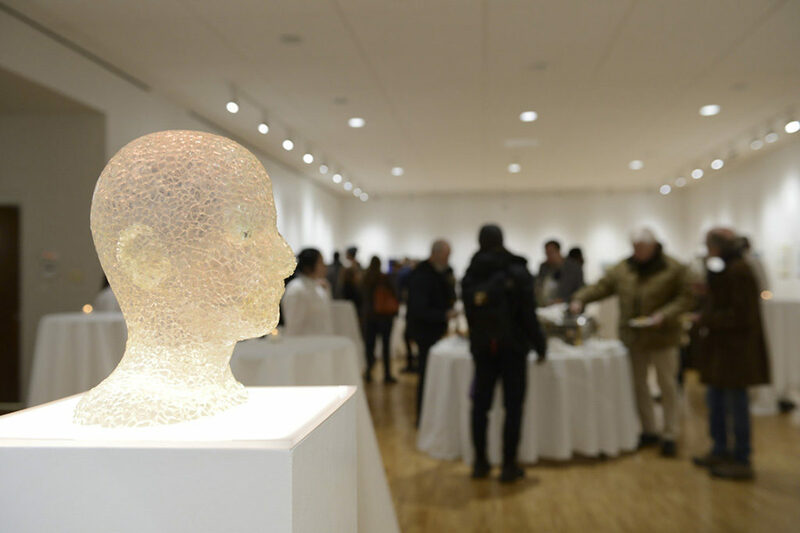 “Selfies” opened to a great crowd of local and national artists and art appreciators. 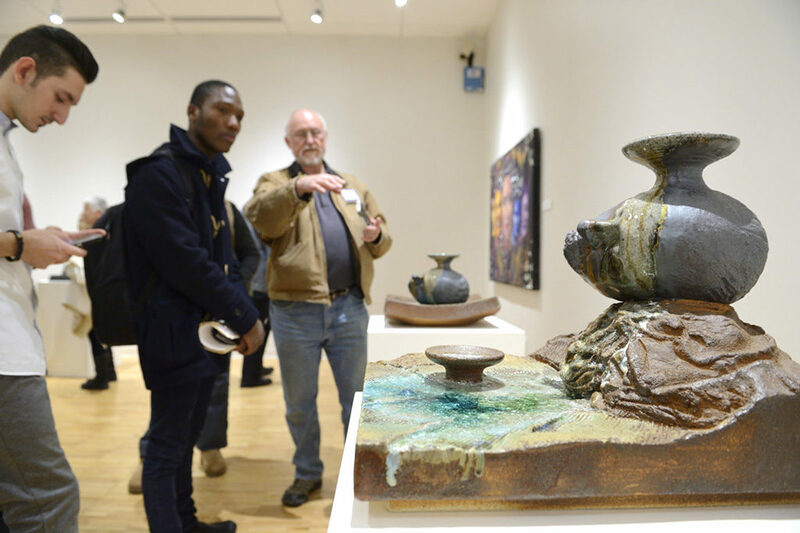 123 ABC Arnold Bernhard Gallery to experience the exhibition.